On the flip side, the good news is that means there’s another Dead Rising game in the works which could see a 2019 or 2020 release. I don’t play many mobile games and tend to bounce around, playing one specific game for a few months before moving on to another. 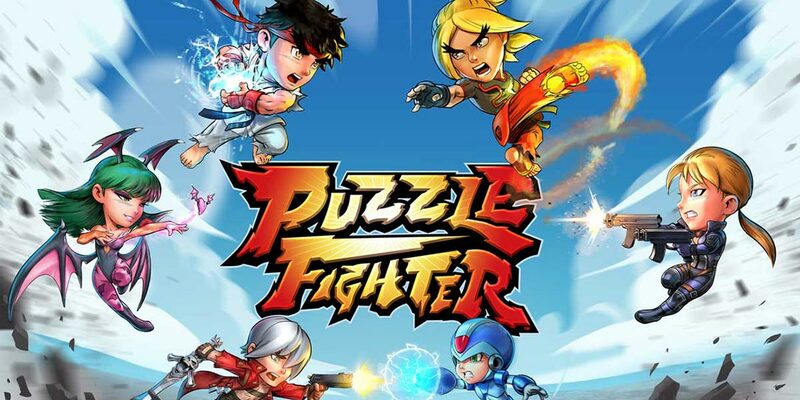 My recent game of choice has been Puzzle Fighter but it looks like I’ll be moving on sooner than anticipated as Capcom Vancouver has announced that it will be sunsetting the game on July 31st so it can focus its staff on Dead Rising instead. First released in late November, the game will be removed from both the Android and iOS app stores on July 1st with the online servers being taken offline on July 31st. 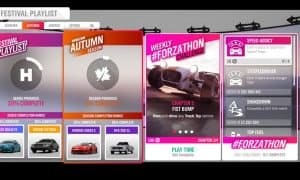 Unfortunately, this will render the game unplayable as it relies on being connected online due to the timers and loot boxes tied to the game. In-app purchases will be removed on April 23rd and existing players will be gifted 10,000 gems, the in-game currency of the game. Capcom Vancouver is also making new characters — Regina, Dr. Wily, and Ada Wong — and stages — Darminor and Uroboros Laboratory — free to play until the game is shut down. The game’s soundtrack will also be available to stream on SoundCloud. In parting, Jeffrey Simpson of Capcom Vancouver thanked fans for their support. On the flip side, the good news is that means there’s another Dead Rising game in the works. 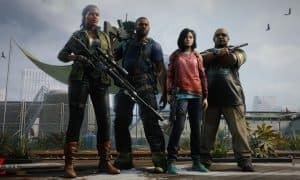 Considering the last one, Dead Rising 4, was released back in 2016 and the past saw a new game every three or four years, it’s likely we could see Dead Rising 5 in 2019 or 2020. What do you think about Capcom Vancouver shutting down a game that’s less than a year old? Let us know in the comments below or on Google+, Twitter, or Facebook.